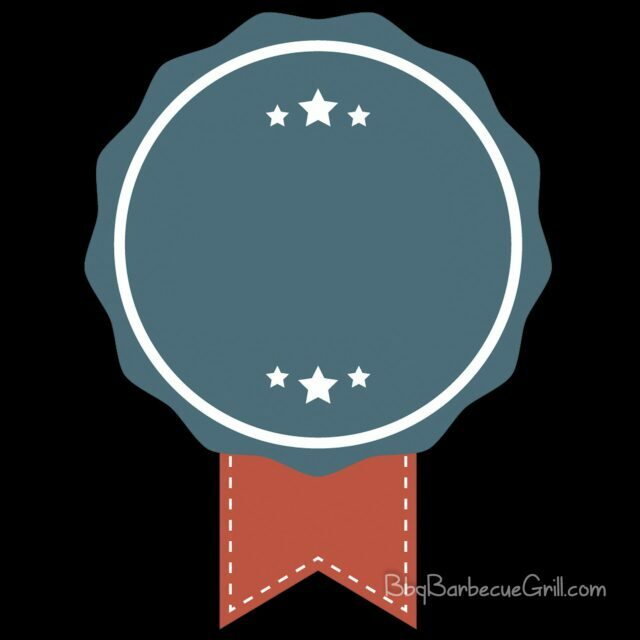 Home » Other » Barbecuing Tips » Do Weber Grills Rust? Weber is one of the most renowned companies when it comes to manufacturing BBQ grills. They have commanded respect in the industry due to their top tier and high-quality products. They have great policies and warranties for their products which makes them extremely reliable. Weber manufactures different kinds of grills and smokers. They pride themselves in producing top tier charcoal grills, electric grills, smokers and many other kinds of grills and griddles. One of the major problems which people complain when they use Weber grills is that they rust easily and this can cause a huge problem. There are several ways to overcome this which we will explain later. However, instead of getting it fixed, there are a number of ways you can actually work around this problem using Weber’s many policies and warranties which it provides to its customers. How do Weber grills provide the lifetime warranty? Weber grills are perhaps the most reliable appliances in the market. So, it’s no surprise that they come with a warranty on all of their parts. This way you can get your grills repaired or exchanged if you get a faulty one, granted that you did not damage or burn it yourself. Since the company has a wide variety of grills, each grill comes with its own individual warranty. You should check out the warranty mentioned for all the parts on the Owner’s manual. Also, there are certain conditions on the warranties. For example, your purchase comes either with a 5-year warranty or a 10-year warranty, granted that there has been no rusting or burning. Also, the paint on the grill includes a 2-year warranty as long as it has not faded or discolored. In terms of the warranty, the best products are the Spirit II and the Summit Gas Grill Series. Each includes a 10-year warranty on all parts. On the other hand, the other products are no less either. Each part has a warranty for at least two years. So, you can rest assured that your investment is always safe. Furthermore, Weber provides you with a warranty on all of its accessories as well. These include the Weber thermometer as well as the polyester cooking lids. Moreover, the company has made it severely easy to file a warranty claim. All you have to do is register your grill and submit a request on their website. You can choose to describe the issue in detail or even attach pictures for proof. The company will then determine whether the issue is covered under warranty. Another method is by calling them on their UAN number. This way you can get your issue addressed as quickly as possible. What is the problem with Weber Grills and how can I fix it? Rusting is a major problem with many grills, even those manufactured by top tier companies like Weber. The problem lies in the way these grills have to be built. There is obviously no way to completely avoid the rusting problem which causes rust to form on the surface, but there are several ways you can prevent it and maintain the goodness of your grill. The problem with grills is that, more often than not, there will be humidity or water left on the grates when you either cook or clean Weber grills. This moisture on the surface, when allowed to store in a cool or dry place results in heavy rusting on the surface. However, what people don’t know is that even high temperatures are a major cause of rust. Rust is basically an oxidized form of iron. So when the heat is enough for the reaction to take place, the iron reacts with the oxygen in the air and forms rust causing the surface to look dismembered. In order to keep your grill up to the mark and not let it rust, there are some simple tips and tricks which will help you to keep your grill glistening. Firstly, you should purchase a good wire brush to help you scrape off any rust or moisture that may form on the surface. You must do this every time before you grill and every time after you grill. This may seem like a hectic task, but it is very essential as it prevents the rust from building up. One other way to avoid rusting is to oil the grates so that moisture from the air and the meat itself do not latch onto the iron grates. How does Weber’s transferable warranty work? Weber is great when it comes to warranties with their products. They have a reliable customer service which works great with all of its consumers. In the case that your grill gets into any kind of trouble and starts to malfunction or weather away, Weber aids you with your dilemma. There is a special kind of warranty which Weber provides to anyone who comes to them with a problem in their grill, smoker or griddle. 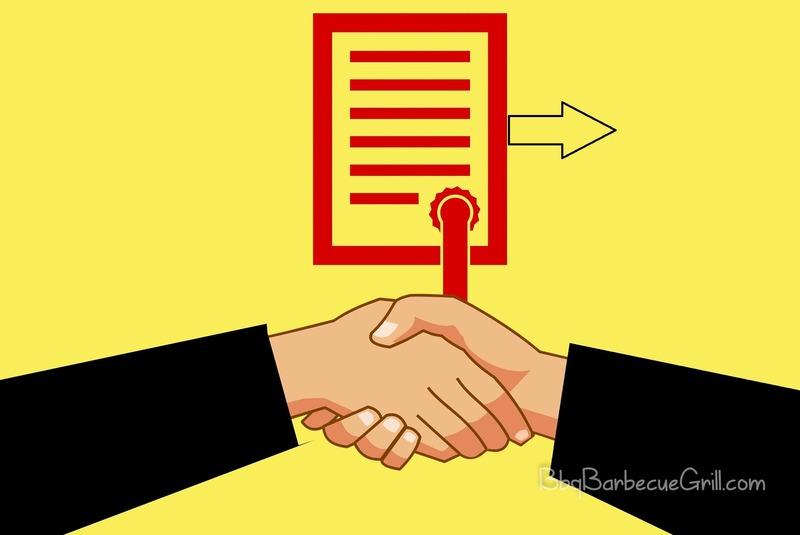 Suppose you got a grill or griddle with a rusting problem or any problem and you want to get it exchanged with a second-hand grill or griddle. Notice how there are two sides here, one side which has a defect which they want to get rid of and another side with a different defect which they want to get rid of. Weber provides its consumers with the facility to transfer their existing warranty on their product to another person and vice versa. This helps consumers in paying less for second-hand products with the remaining warranty time. This also hugely helps people with different problems with their grills. People can get benefit from a transferable warranty from one purchaser to another. It means they don’t have to really cut down the price when selling or trading their product. Normally, most brands don’t transfer warranty on other brands which cause a low resale value. But Weber completely eliminates this drawback with their transferable warranty. Weber is a premium brand of grills, griddles, and electric smokers. They provide a wide range of warranty options with their products. There are a few problems with these products which you can solve and work around against. The rusting problem is a major problem with these grills. But that is not something which cannot be worked around against. You can always opt to claim their warranty or simply exchange your grill. You can do this by transferring your warranty to another user to whom you are trading it.